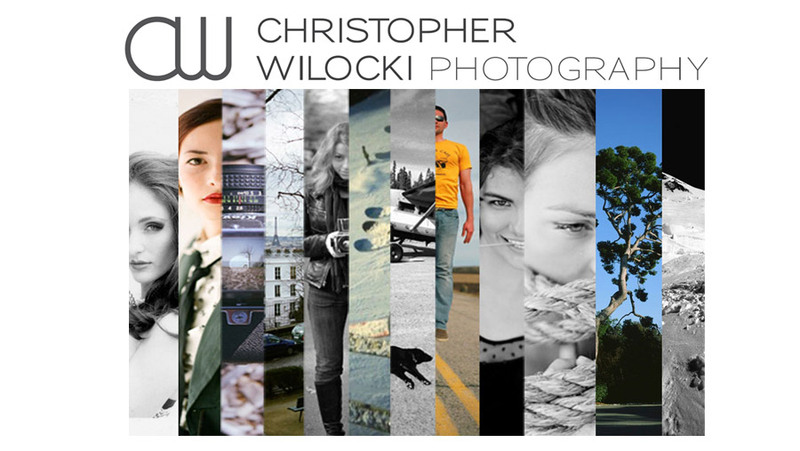 CHRISTOPHER WILOCKI PHOTOGRAPHY: Chicago Film Photographer...Published Work! 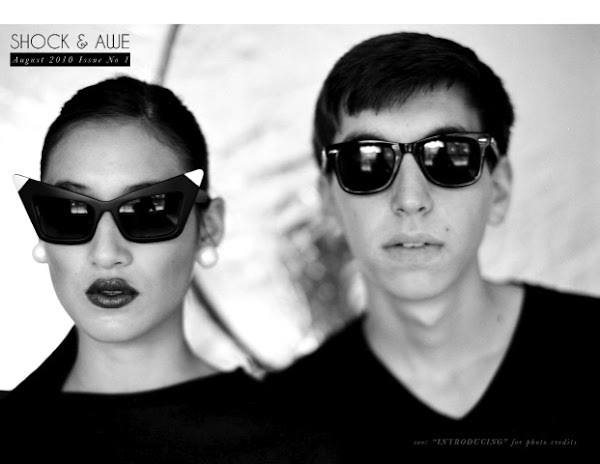 I did some really fun work with John Troxel who is a young Eintsien of fashion and publishing. This shoot was featured in Shock and Awe magazine in their first published issue.